Hey! Glad you stopped by! Welcome to my Poetry and Blog website. I hope through my musings and poems that you will see a little of yourSelf and laugh, sometimes maybe even cry, along with me. The featured post on this page, “Dancing In-Between the I’s”, was the first poem I published online. It was, until recently, also the only poem I’d read aloud to an audience (other than a couple at family affairs) and it has had two standing ovations, both times with about 60 people in the room, so that’s probably a good place to start. I wrote it whilst having an anxiety attack in London! 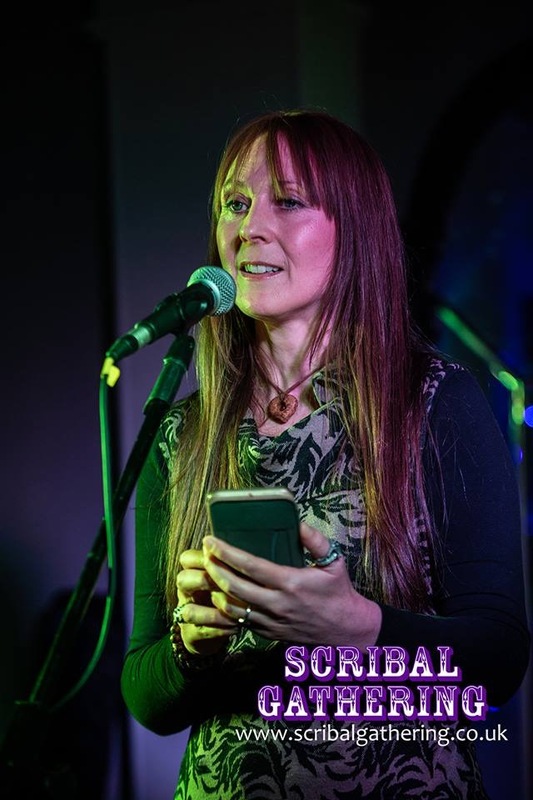 In January 2019, I decided to do my first open mic night at Scribal Gathering in Stony Stratford, Milton Keynes. Since I’ve been invited back and I’m now a regular contributor at both Scribal and Can You Poet events in Northampton. When I manage to get over myself, I’ll start recording some poems You Tube too. It’s strangely easier to talk to a live crowd than to face oneself on a little screen. All an opportunity to step out of ones comfort zone, to expand and grow. Seriously if I can go from painfully shy and super sensitive to the environment, mute, anxious child, to standing on stage and openly sharing my Heart without having a panic attack, then there really is hope for everyone! You can scroll or use the tag cloud on the Blog & Poems page or use Search at the bottom of this page to find content you might like. Being a Yoga and Meditation teacher by trade, I write a lot about Spirituality and more and more I’m writing about bringing the Divine into our daily experience, turning the Mundane into Magic. But sometimes life is just mayhem too. Mayhem and chaos come from, I don’t know where! However Spiritual we may think we have become, it always hunts us down to keep us humble. We all have those days where we just wished we’d stayed in bed, but it’s often in these moments of Mayhem that we are encouraged to step up. It’s these moments that offer us the greatest opportunity to grow, however much we may resist. I will always attempt to write honestly and authentically about my experiences, whether they be Magical, Mundane or Mayhem! Apparently sometimes I’m a bit too Honest… It comes out in my writing! These days I’m okay with that. I prefer it that way. Everyone knows where they stand. At the same time I hold everything lightly, even my opinions. We are constantly changing and growing. Life gets easier when we accept that. Sometimes I write about random things or people, like my Ode to Jeremy Clarkson. Who knows what will take the fancy of my Muse on any given day. It’s often a surprise to even me! Sometimes I’ve been known to get a bit sweary if something gets my goat, but I always put a warning at the top of a blog or poem, so you don’t have to read it if swearing offends you. 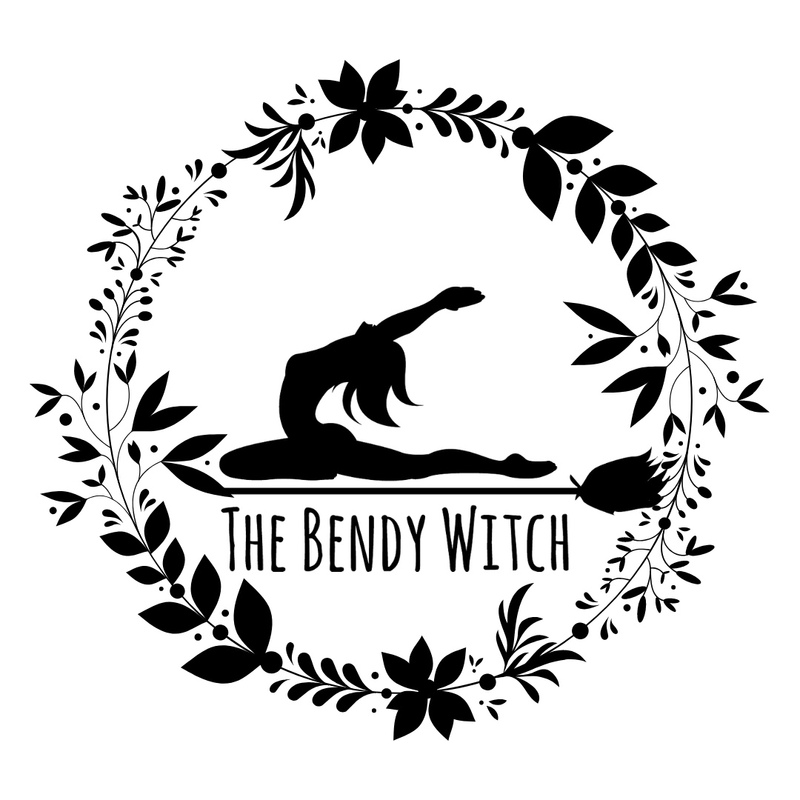 Be sure to subscribe by email below if you’d like to be notified of new posts and do check out my Offerings. Whoever you are and whatever you do, I Bless you in your infinite Peace, Joy, Love and Abundance. May everything you need come to you easily and may the world be Blessed by your Presence in it.